DigitalSheets.BestPeople.ca Make collage Sheet Help Make your own Digital Collage Sheet for Fun or Profit "
Making digital collage sheets has never been so easy! You do not need Photoshop or GIMP any more. You do not need blank templates. 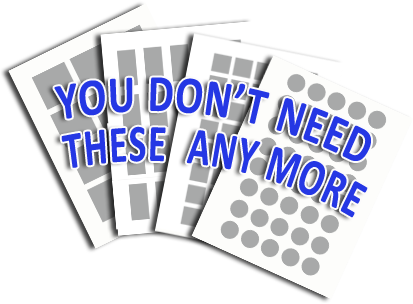 You need nothing... Only the website DigitalSheet by BestPeople.ca you are now on. Follow the instruction and make your own sheet for fun or profit. Instantly make PDF sheets for easy printing. Download and print. 1. Upload any image in any size. 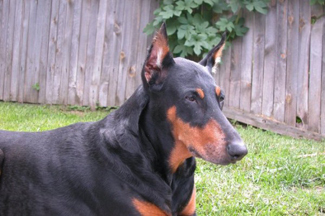 For example the photo of your lovely pet. 2.Select the size and shape for your new image. As an example I want to make a 1 inch round image. 3. 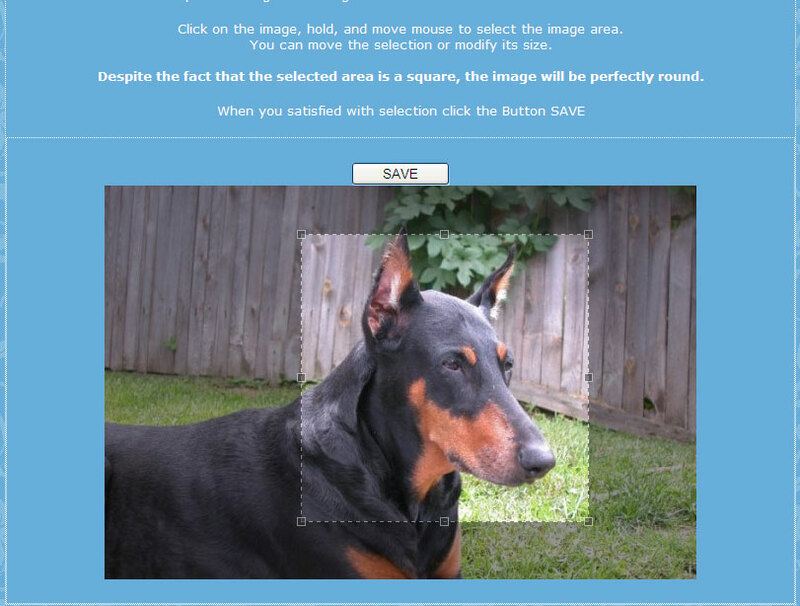 Click on your image, hold and move the mouse to crop the area you'd like to keep. 4. Click the button SAVE. Horray! Your image has been cropped, resized and saved to your image collection automaticaly. 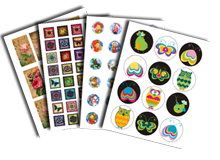 Now you are ready to make a Collage sheet even if you have only 1 Image in your collection. Repeat steps 1-4 to add more images. 5.As soon as you uploaded and cropped one image you can start making digital collage sheet. Press button 'Make collage sheet'. 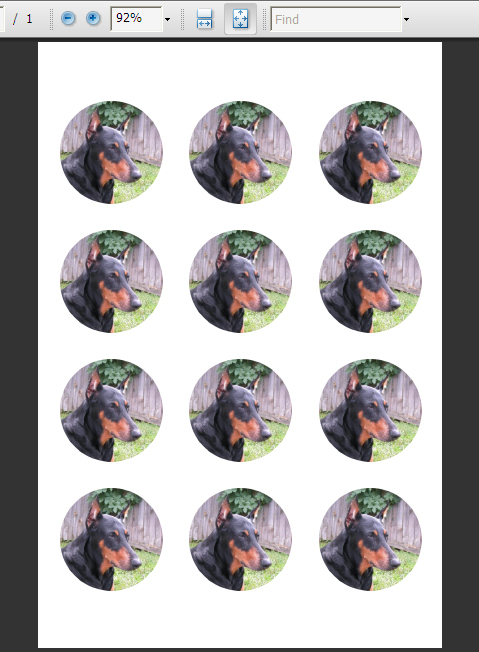 Select the size of the images you want to use for your new Digital Collage sheet. In this case I used the 1 inch round. Select the Digital sheet size you need. I am using 4x6 inch sheet. 6. Select the images from your collection you want to add to your sheet. I am adding only one image. 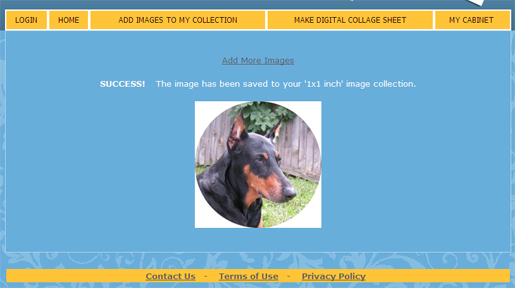 Depending on your choice of sheet size the page will tell you how many images you can add to your Collage Sheet. 7. Press the button 'Make collage sheet'. Hurray again! The sheet will be created automatically. You do not need to think about how to make it all work: place your images on the sheet. They will be placed in perfect order. Now you can download the digital collage sheet to your computer. The sheet is a pdf file so it is easy and convinient to print. You will never have a problem with image size during printing. Here is my finished Digital Collage Sheet. Enjoy and have a fun time!